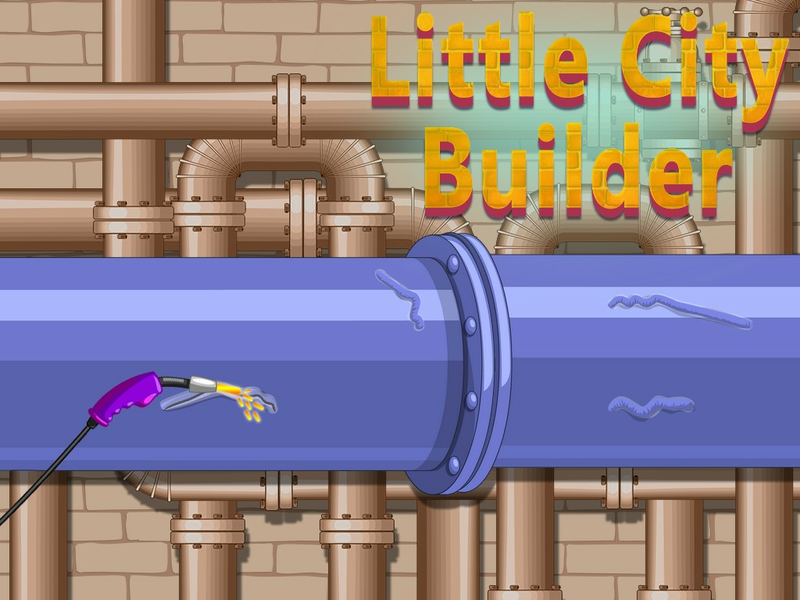 Brand new city building games based on city construction games. 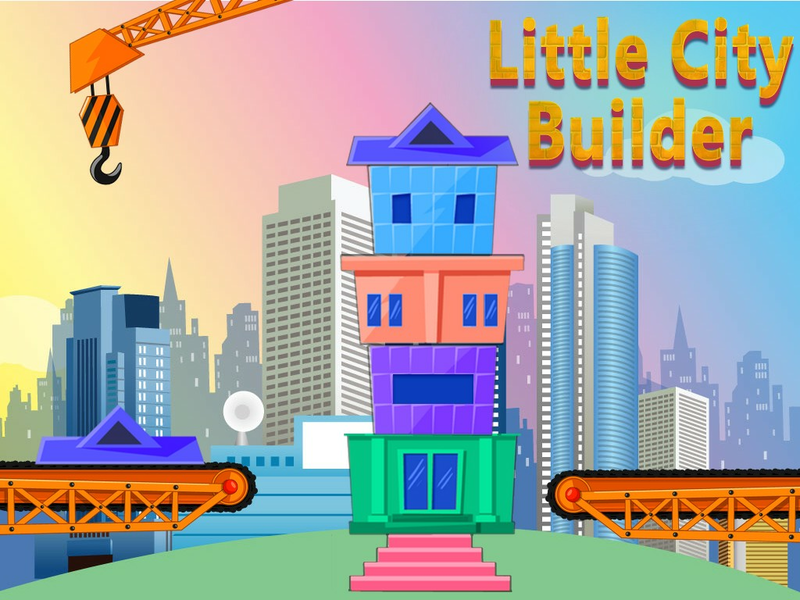 Join the biggest construction company as a Little City Builder builder 2017 with construction games for building. 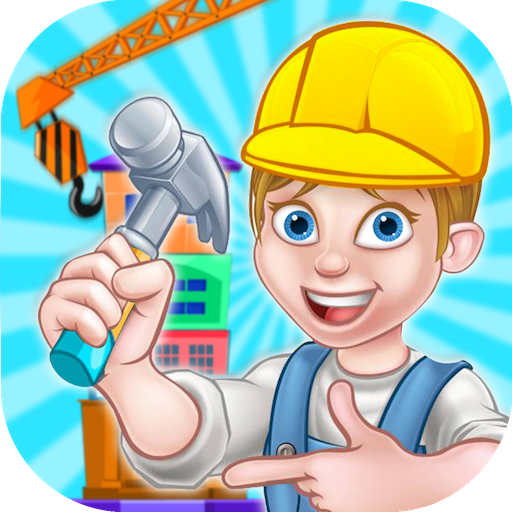 As a city building games player this construction game simulator will put you in the spot of a real Little City Builder of 2016 with latest addition of year 2017! 7 different heavy construction vehicles are waiting for you to be used in the dirt work with each have its own mission and difficulty in latest city building games offline and city construction games 2016 with Little City Builder 2017! 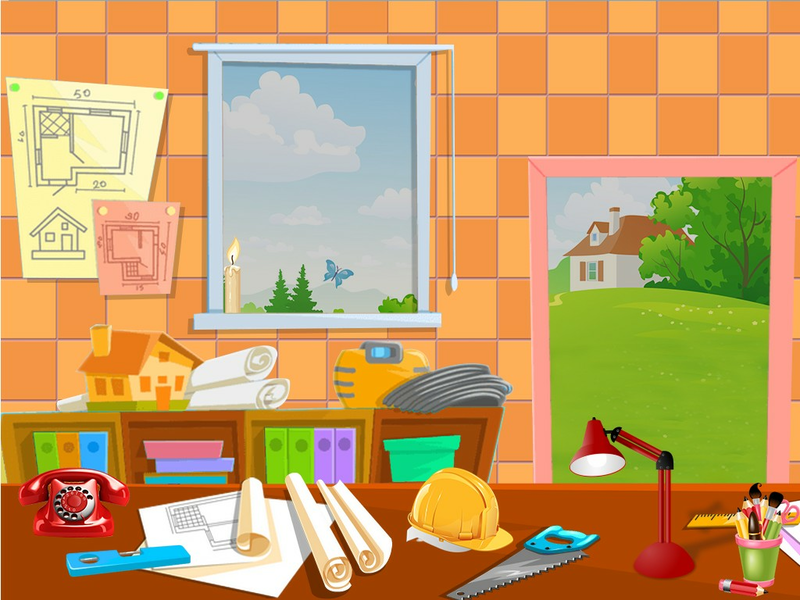 Enjoy construction activities like digging the soil, building or demolishing houses and towers, constructing wood products, cutting wood, welding and other fun things. Play using different building materials, tools & machines to achieve finest results..! 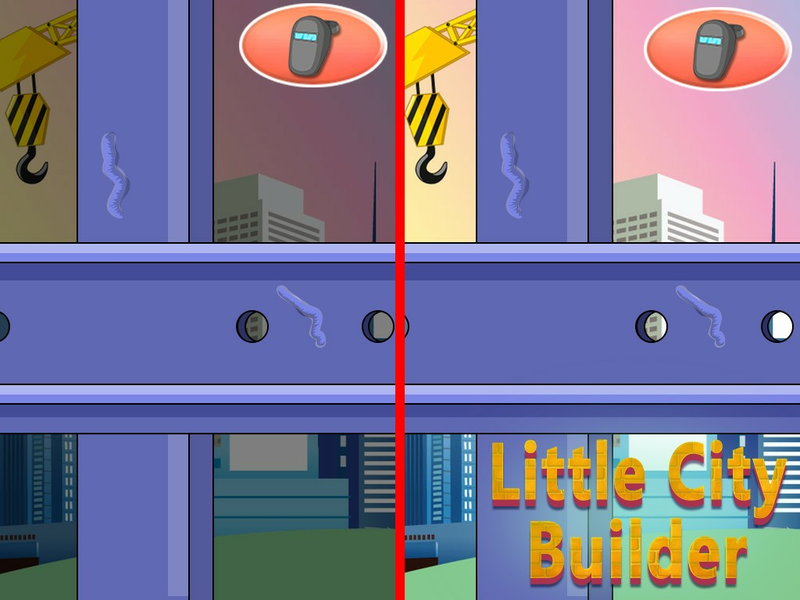 - Complete challenging construction tasks! 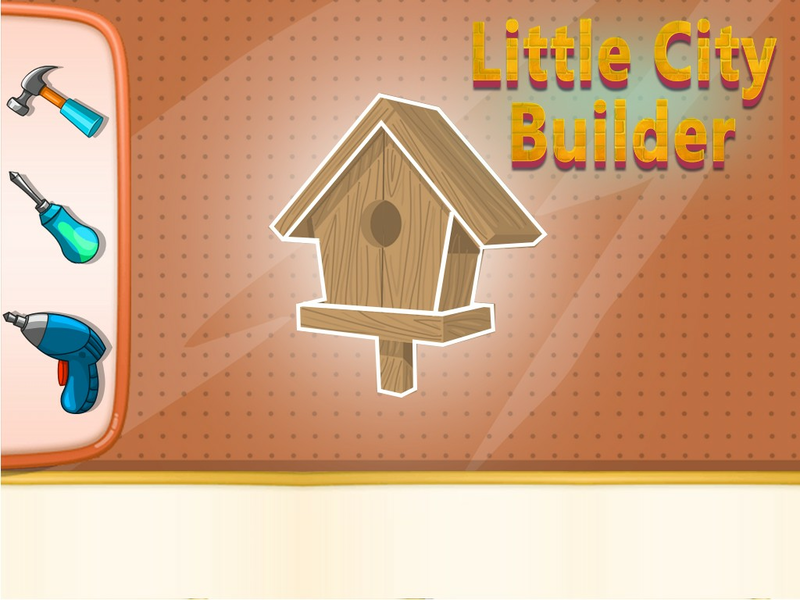 - building rooftops, build an entire town in this city builder game for kids ! - Cut the wood with different saws. Construct a house with a hammer or screwdrivers. - Enjoy demolishing buildings in the middle of the city. - Do Welding: Damages and holes have to be fixed. 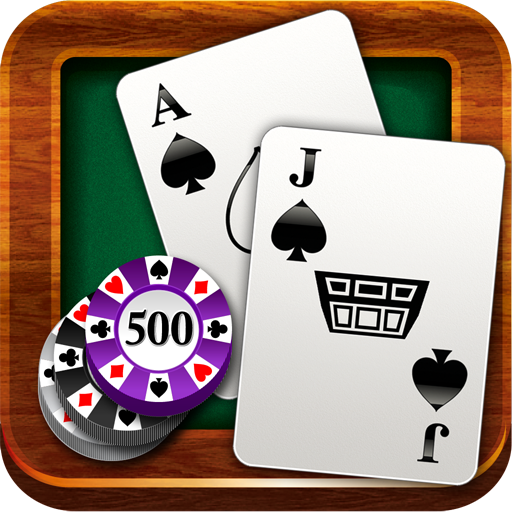 Creative Games brings you the latest creations of most loved categories of games and apps which are all hugely loved by all peoples. We are entirely devoted to build user friendly games related to fun and learning for better educational familiarities and enjoyment for all peoples. Stay with us for the latest updates of Creative Games on Google play and get more of games. 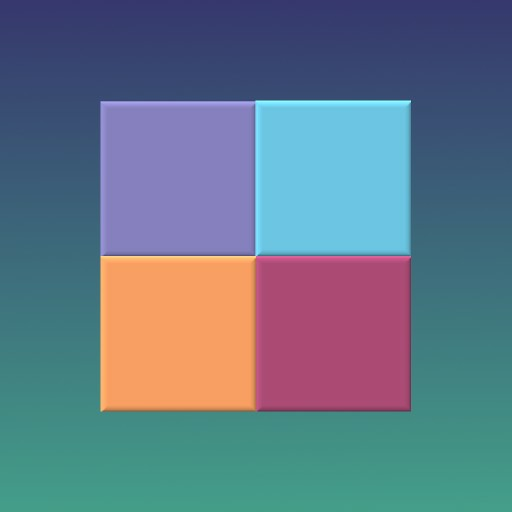 Don't forget to give us a good rate if you enjoy our game!